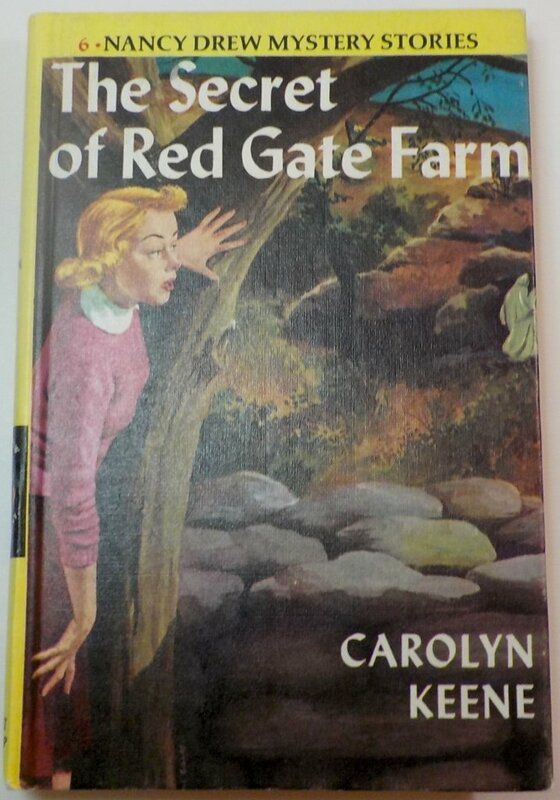 The Secret of Red Gate Farm, a Nancy Drew mystery. 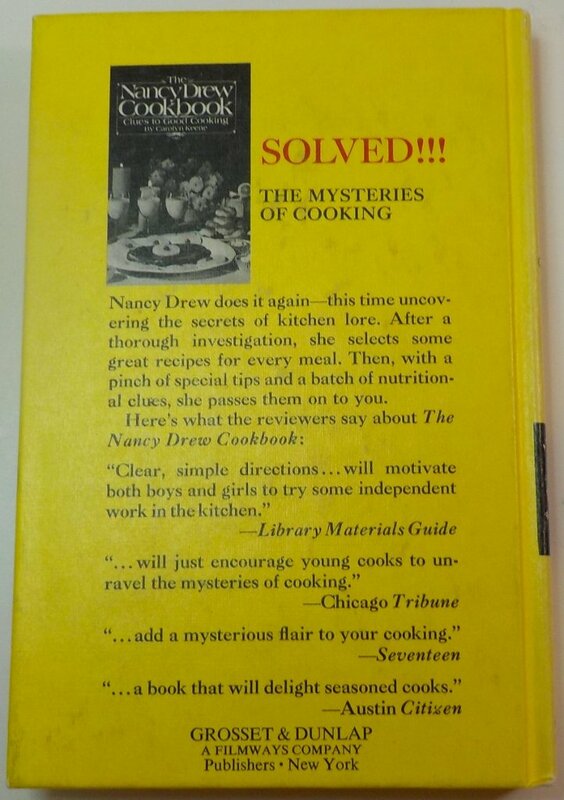 This volume has the later version of the black and white multi pictures endpapers and the back cover has advertisement for the Nancy Drew cookbook. This volume has the later version of the black and white multi pictures endpapers and the back cover has advertisement for the Nancy Drew cookbook. The book has the revised text of 20 chapters. There is a no pre-text book list and has a order form in the back with Nancy Drew #54 The Strange Message in the Parchment, 1977. The book is in excellent condition. Little shelf or corner wear, straight edges and corners. Price written in upper corner in pencil. Appears unread.